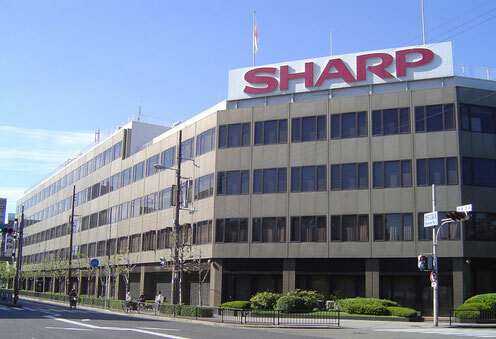 Sharp Corporation is a Japanese corporation, an electronics manufacturer. A group of television and video systems. A group of household appliances. 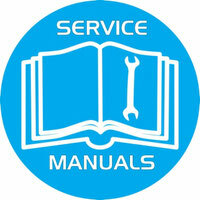 Group of printing and copying systems. Group of liquid crystal displays. Optonica is a division of Sharp, which manufactures high-end technology (acoustics, audio equipment). In total, the structure of the corporation Sharp has 27 trade offices in 23 countries, 24 production bases in 14 countries, 9 offices in 5 countries, 5 research bases in 3 countries. 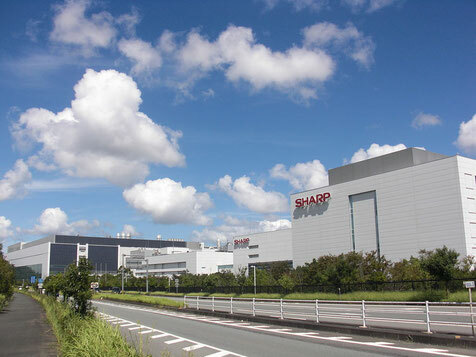 Worldwide, Sharp Corporation employs 58,400 people, including 30,900 people in Japan. History of the corporation Sharp began on September 15, 1912, when a young Tokudzi Tokaji Hayakawa registered his firm for the repair of metal products. Under the office Hayakawa rented a small room in the center of Tokyo. He invented a buckle for western-style belts called "Tokubijo". In 1915, Hayakawa patented and established the production of a mechanical pencil in a nickel casing, which was positioned as "ever-sharp pencil" because it did not require sharpening. This gave the name of the corporation later (English sharp - sharp). In September 1923, a pencil factory burned down during a fire. Restore the factory at Hayakawa was not strong, and he created a new pencil factory "Hayakawa Metal Works" in Osaka, where the current headquarters is the headquarters of Sharp Corporation. In 1925, Hayakawa, seeing a radio in one of the stores, decided to link his fate with the production of radio. On the principles of radio and the basics of electricity Hayakawa did not know anything, but decided to assemble the radio at his own risk. In April of the same year, he assembled the first working radio, which was first named Sharp. After experiencing difficult military and postwar years, Sharp began to increase the production of radio receivers. 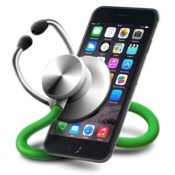 Currently, Sharp represents a wide network of affiliates engaged in the production and marketing of products, as well as several large research centers and laboratories engaged in the development of new technologies. The production scope of the corporation includes the production of household, office equipment, video electronics, information systems and electronic components. The president of the corporation since March 2012 is Takashi Okuda. The authorized capital of the corporation, as of August 31, 2001, is 204 153 million Japanese yens (1.66 billion dollars). On February 25, 2016, the Board of Directors approved the sale of the Taiwanese Foxconn Technology Group for 700 billion yen ($ 6.24 billion). On March 30, 2016, Foxconn bought 66% of the shares for 388.8 billion yen ($ 3.47 billion).